Sorry, this job expired on Mar 13, 2019. Below are other jobs that may be of interest to you. 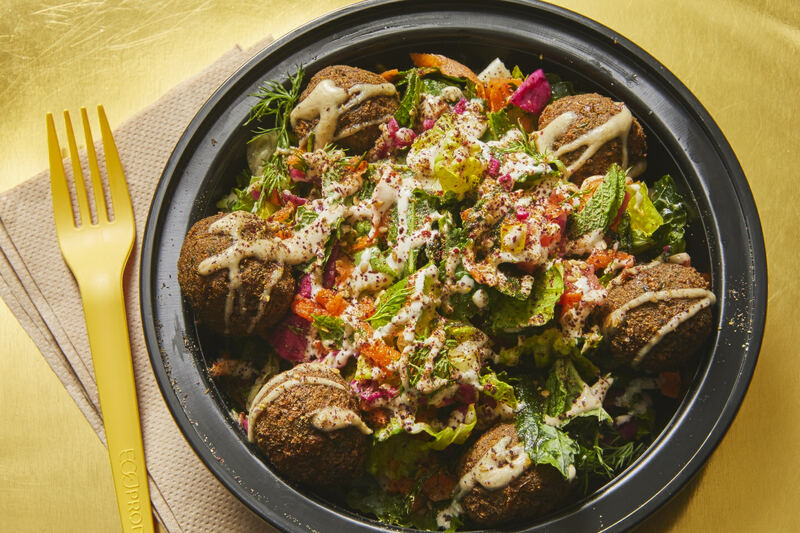 GOLDIE – a vegan falafel shop with locations in Rittenhouse Square, Whole Foods Market in Fairmount and Franklin's Table Food Hall in West Philadelphia, is seeking a dishwasher! We are looking for both full and part time. Candidates must be able to work a three compartment sink properly. Able to complete daily maintenance with no complaints and small prep work from time to time. The kitchen is a open kitchen so keeping the dish station cleared and clean is a must. Must be respectful and a team player. 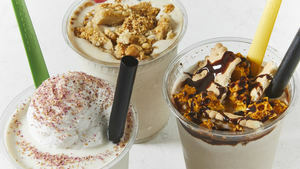 Goldie serves a small menu of falafel sandwiches, falafel salad, spiced french fries, and tehina milkshakes. 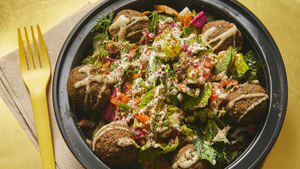 Falafel is fried fresh to-order served in pita baked daily. 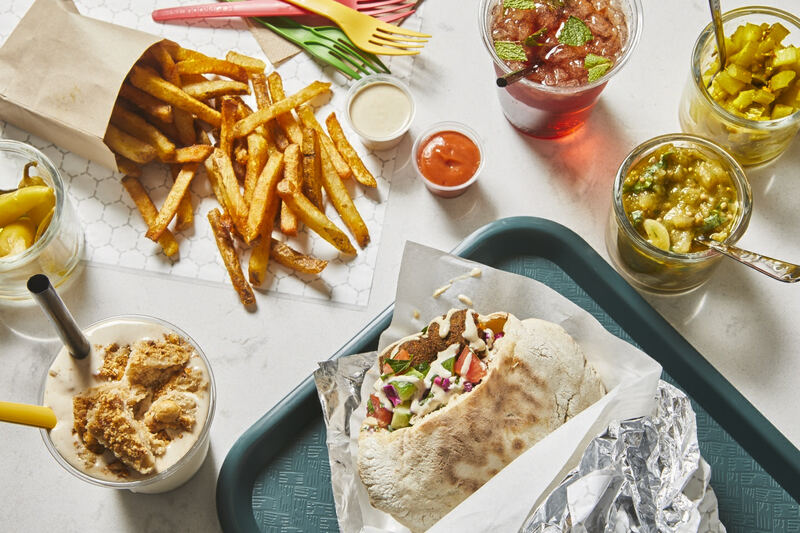 Hand-cut fries are dusted in our "shawarma" spice and our signature vegan tehina shakes are flavored with house syrups and delectable Middle Eastern inspired toppings (it's fun!). 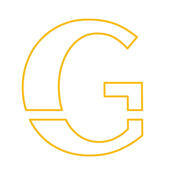 Though opened just one year ago, the making of Goldie has been a long-time-coming. 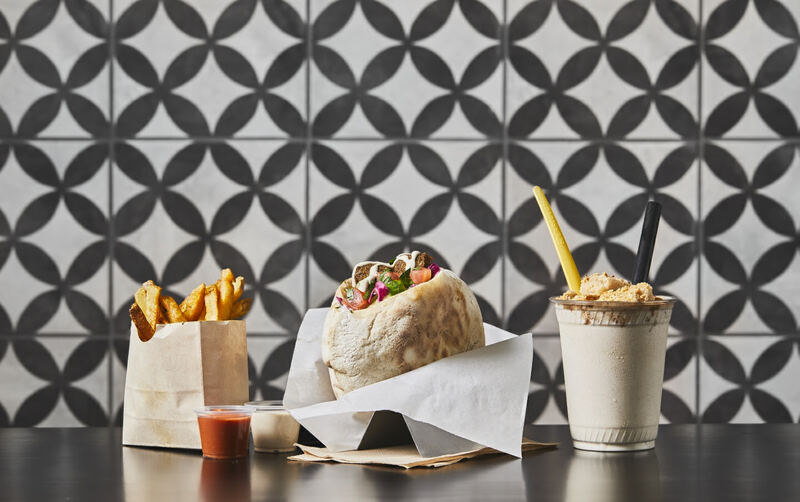 Goldie and its 10-year old sister restaurant, Zahav (which means "Gold" in Hebrew), are co-owned by the James Beard Award-winning duo Chef Michael Solomonov and Steven Cook, who have arguably put Israeli cooking on-the-map in the US. Sister restaurants along with Zahav include Federal Donuts, Dizengoff, Abe Fisher, and Rooster Soup Co., all in Philadelphia. A minimum of 1 year experience is required; the desire to make people's day is preferred. Apply today! Opened in the Spring of 2017, Goldie is a part of CookNSolo Restaurants from award-winning restaurateurs, Chef Mike Solomonov and Steve Cook. CookNSolo is perhaps best known for Philadelphia's groundbreaking Israeli restaurant in Society Hill, Zahav. 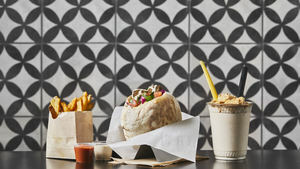 Goldie is located at 1526 Sansom Street in the heart of Rittenhouse Square, serving three core items: falafel, fries and tehina shakes. Goldie is 100% vegan! 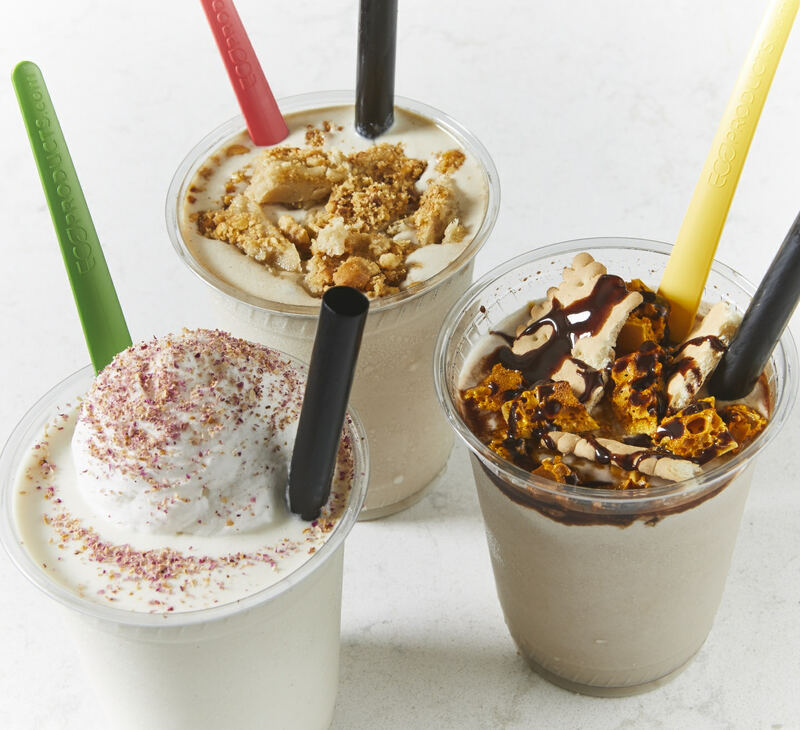 In the Fall of 2017, Goldie opened inside Whole Foods Market Center City located at 2101 Pennsylvania Avenue, and in March of 2018, inside the Franklin's Table Food Hall located at 34th & Walnut Streets on the University of Pennsylvania campus. 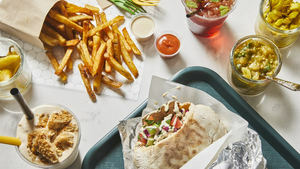 Along with Zahav, Goldie's sister restaurants include Dizengoff, Abe Fisher, Federal Donuts, and Rooster Soup Co.